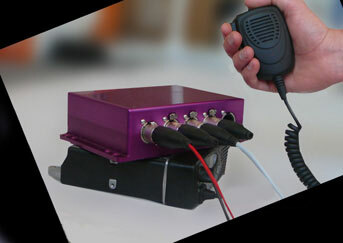 Xworks manufacture a range of radio interoperability products. All equipment combines robust design with reliability, flexibility and function, and is proven in harsh industrial environments. With flexible radio interfaces and user selectable protocol support, our products support a range of different radio types and capabilities. With an Xworks solution you gain all the benefits of interoperability without being tied to specific radios or radio vendors. If you have special requirements, Xworks can build a customised hardware and software solution that will meet your exact needs. Full details of our design and development services can be found in the services section.